Dec 09, 2011 in "Candlelight Processional"
Guest favorite narrator Edward James Olmos was once again part of this year's Candlelight Processional. The actor with the commanding voice has appeared in Battlestar Galactica, Dexter, and Miami Vice to name just a few. 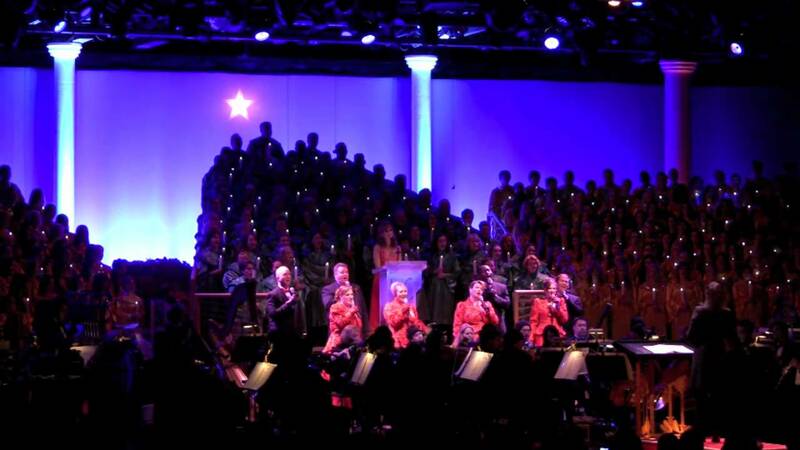 We have some photos from his December 6 performance, along with the Voices of Liberty, conductor Dr John Sinclair, and the cast and school choirs.